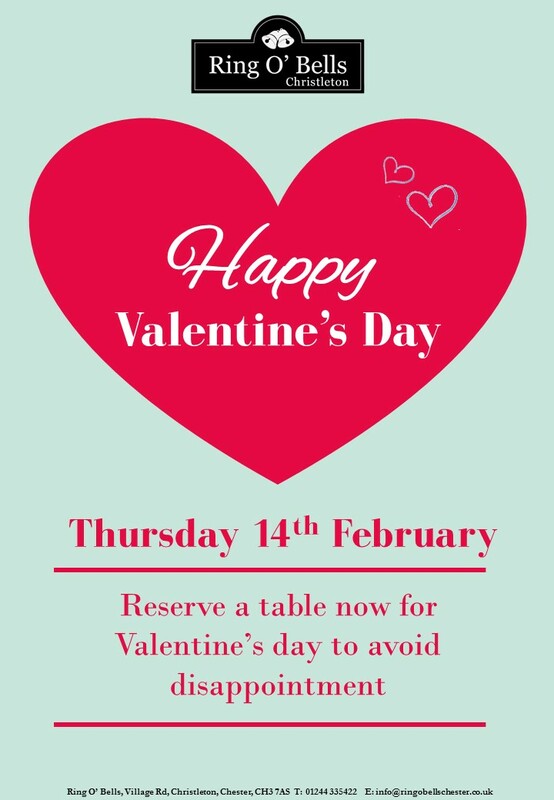 Valentines Weekend at the Ring O Bells. 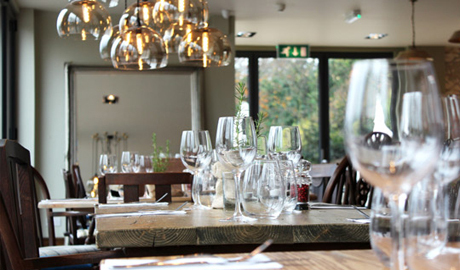 We pride ourselves on offering high quality home cooking, along with a carefully selected wine list & local cask ales, which combine to produce a fantastic drinking and dining experience. 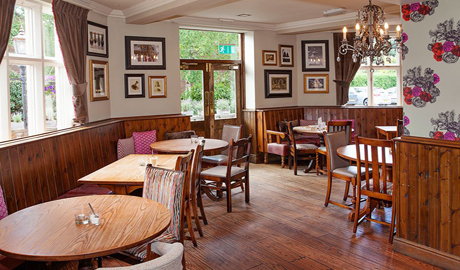 Here at the Ring O' Bells, we have 3 distinct spaces, which can be used to provide the perfect environment for any event, from Christenings and weddings, to birthdays and wakes. Whatever the occasion, whatever the needs, we have menus to suit all tastes and diets, to make your event that extra bit special. The Village Bar is sure to wow with delicious home-made bar snacks to accompany your chosen tipple, plus it's open for tea, coffee and home-made cakes every weekday morning. 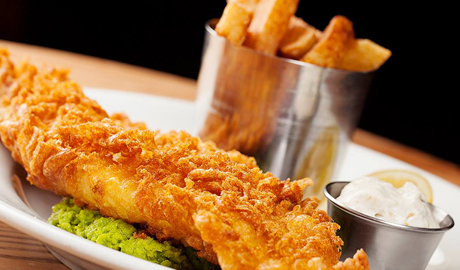 In a nutshell Ring O' Bells is a welcoming Cheshire pub combining high class food with the finest wines and beers.